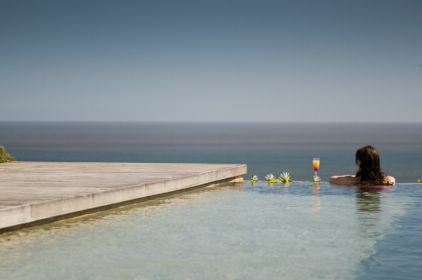 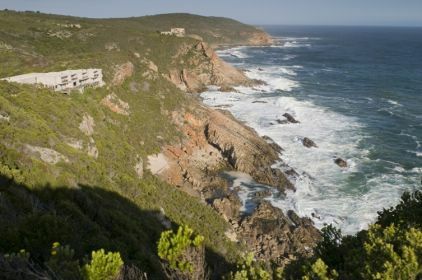 The hotel is situated in a private nature reserve, nestling on a cliffs edge, offering guests dramatically sweeping views of the Indian Ocean. 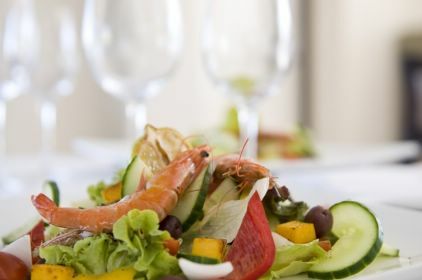 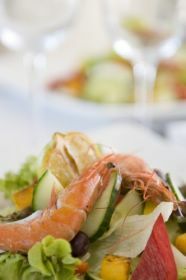 Here accent is on uniqueness, time honoured values, excellent personal service and superb cuisine. 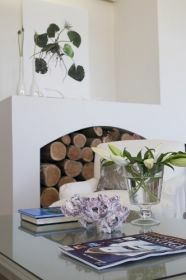 It is a perfect location for todays discerning traveler who seeks something both benefiting and inspiring to ones inner well being. 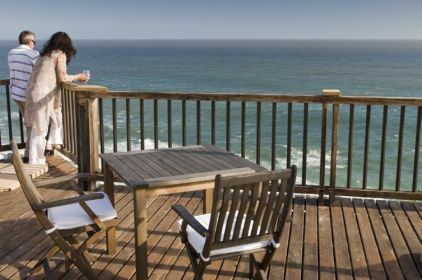 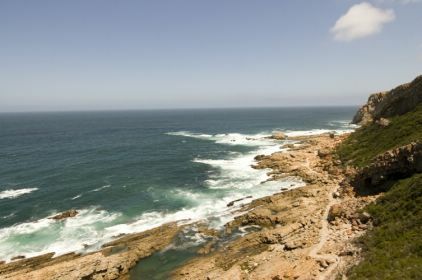 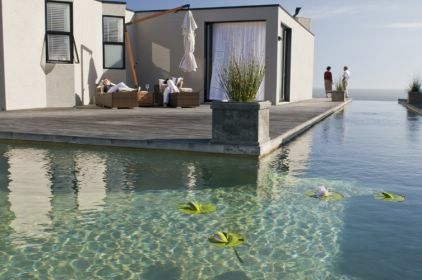 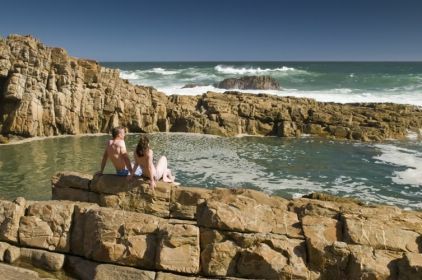 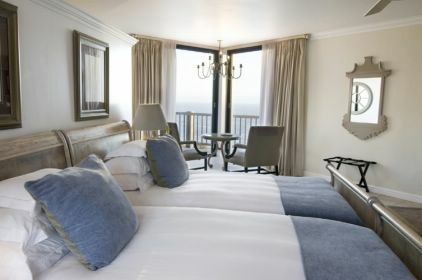 Plettenberg Park has been a host to many distinguished guests, such as Nelson Mandela and Richard Branson amongst many others have visited this Plettenberg hotel, Plettenberg bay. 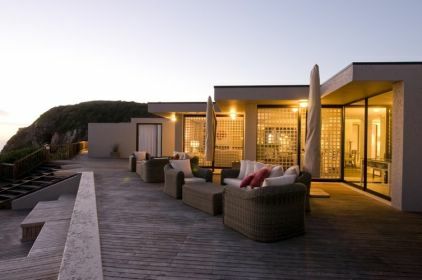 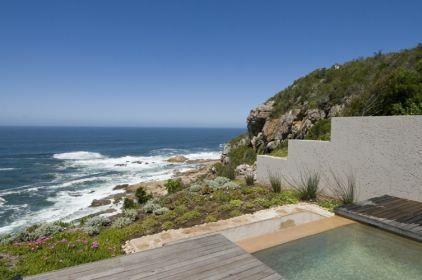 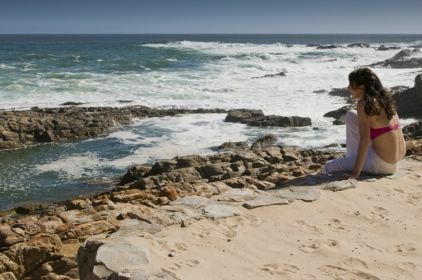 Open spaces and the symmetry of both natural and man made structures play many roles at Plettenberg Park, not only in terms of the panoramic views across the ocean and savannah behind, but also within the architecture of the hotel itself. 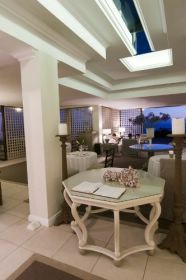 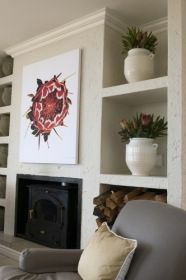 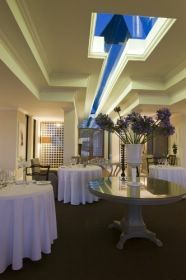 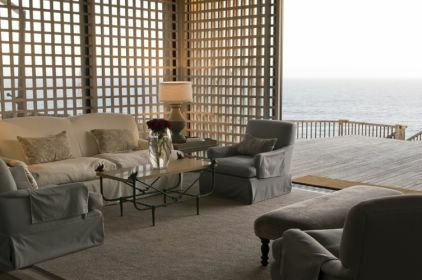 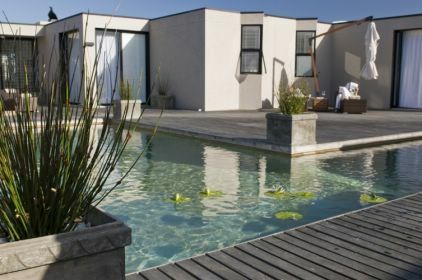 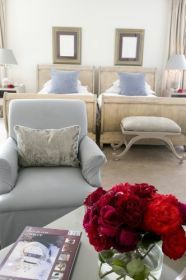 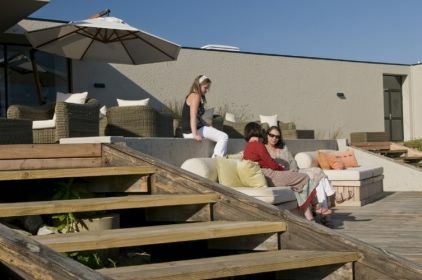 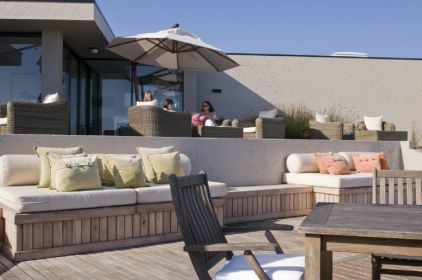 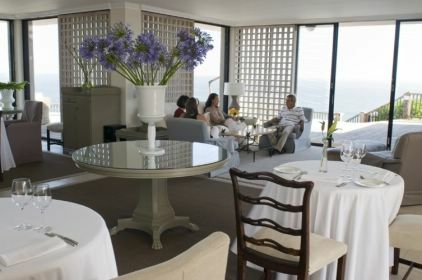 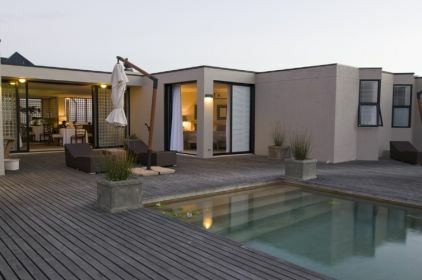 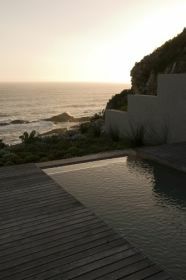 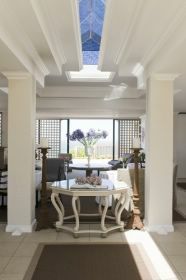 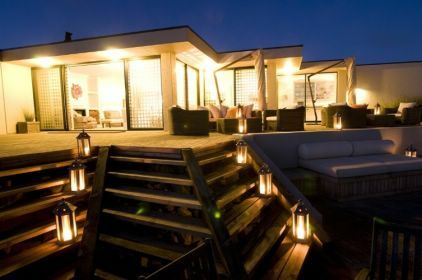 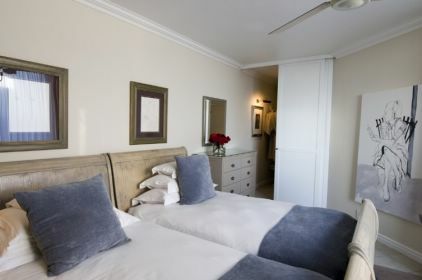 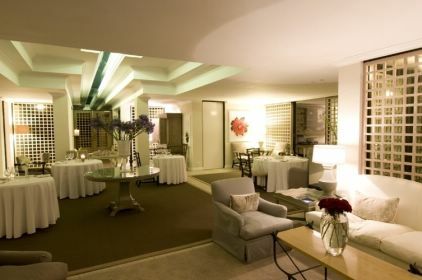 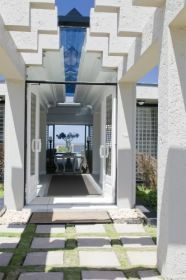 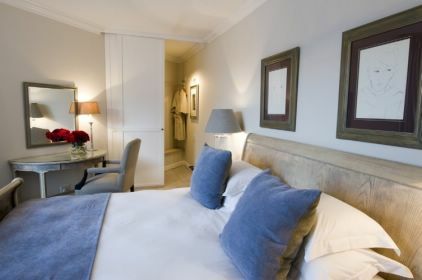 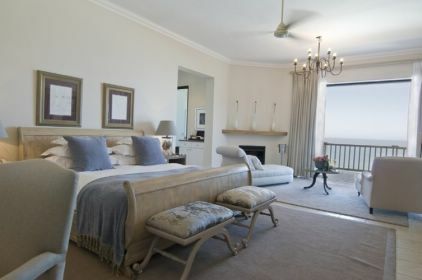 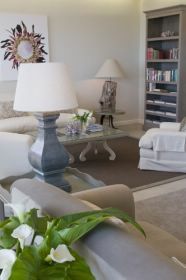 The interior of the hotel is somewhat contemporary, with a dash of sophistication and mixed with local ingredients reflecting the trends of today, be it comfort, restraint or sophistication; all of which suits the most discerning tastes for unique Plettenberg Bay luxury accommodation. 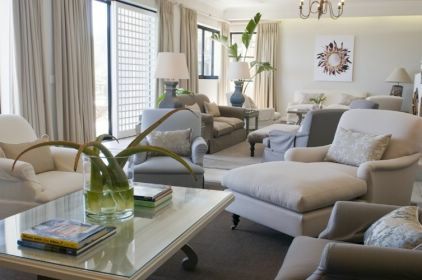 The dcor hand picked by interior designer Sarah Stevens consists of natural materials and neutral tones that permeate the entire hotel. 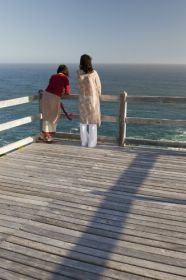 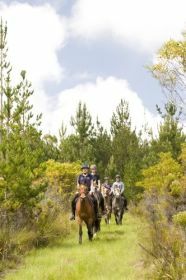 Plettenberg Park boasts a private art collection by Tamsin Relly from Knysna as well as a photography collection by Clinton Friedman.